A fajita is a culinary term used to refer to a dish that contains grilled cuts of meat, which are commonly served on a plate along with vegetables as well as a corn tortilla. 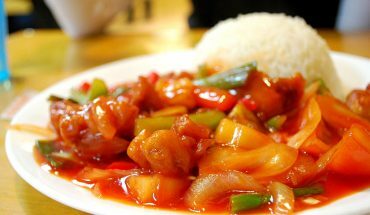 Most food service providers that offer the dish cook the meat cuts with bell peppers and onions to improve the flavor or taste. Some of the condiments that are popularly used for this dish are tomato, cheese, sour cream, lettuce, salsa and guacamole. 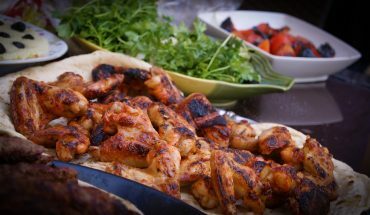 Chicken is one of the most famous meats used to prepare fajitas. 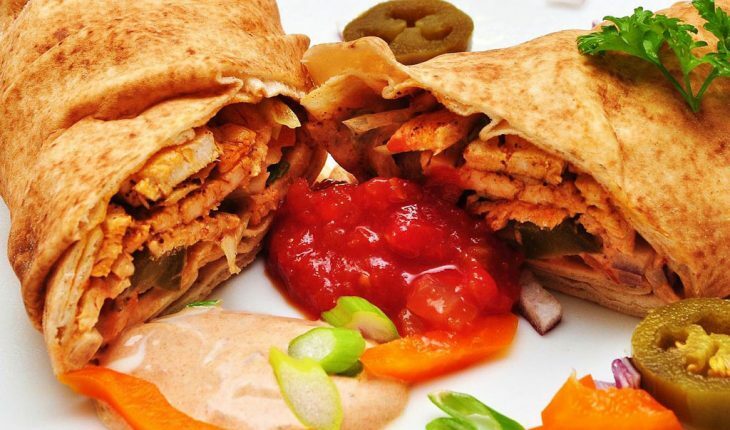 In order to learn how to cook the dish, let us look at the best homemade chicken fajita recipes. The basic ingredients for this easy-to-prepare recipe are three tablespoons olive oil, six boneless and skinless chicken breasts cut into halves, ½ cup sliced onions as well as ½ cup sliced red bell pepper. Aside from these, the dish contains ½ cup tomato juice, two tablespoons taco seasoning mix, a cup of salsa, eight slices of French bread and two cups of shredded Cheddar cheese. The initial step is to heat a tablespoon of olive oil in a skillet. Place the chicken in the skillet and cook for five minutes or until the color of the chicken becomes brown. Add in the red peppers and onions. Stir and cook the ingredients for five minutes. Make sure that the red peppers and onions are tender before adding the taco seasoning and tomato juice. Mix well. Cook the mixture for seven minutes to eight minutes. Set an oven rack inside the oven broiler. Spread salsa on each French bread slice. Top the salsa with the chicken mixture. Sprinkle Cheddar cheese over French bread slices. Place the bread on the rack and cook for five minutes. Serve immediately. To enjoy the dish, it is best to use fresh and healthy ingredients like a pound of asparagus, a medium size sweet red pepper, a medium sweet yellow pepper as well as ½ cup of corn. 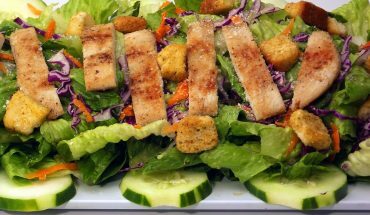 The other ingredients needed for this recipe are a pound chicken breasts, ¾ cup Italian-style dressing, a tablespoon of vegetable oil and ¼ cup diced onion. Aside from these, you also need two tablespoons of lemon juice, ½ teaspoon garlic salt, 1/8 teaspoon pepper and 12 flour tortillas. Put the chicken in a resealable plastic. Put the salad dressing and seal the plastic. Coat the meat with the dressing and refrigerate for at least four hours. Remove the meat from the plastic and place in a large pan. 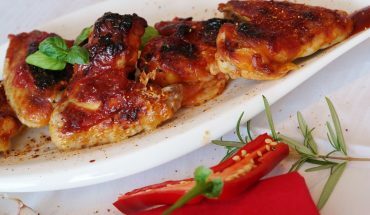 Cook chicken in oil for two minutes to three minutes. Add the peppers, onion, corn and asparagus. Stir for five minutes to seven minutes. Add in the lemon juice, pepper and garlic salt. Spoon the dish on each tortilla. Fold the tortillas and serve.